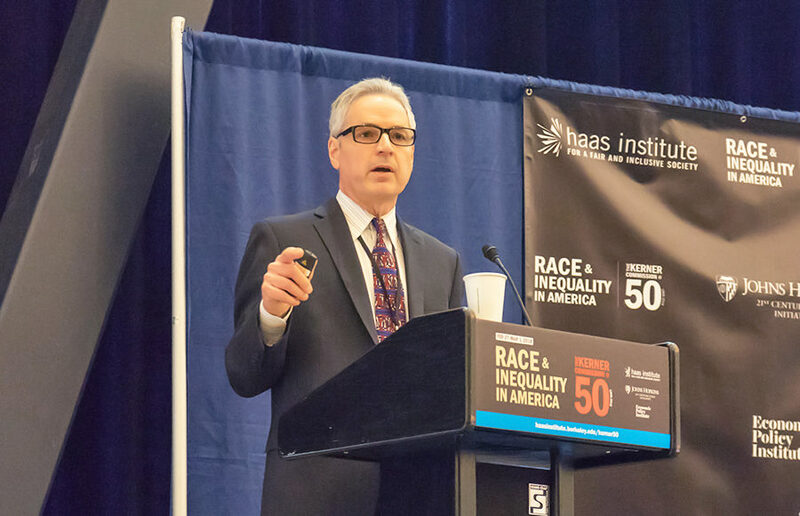 UC Berkeley’s Haas Institute for a Fair and Inclusive Society hosted the “Race & Inequality in America: The Kerner Commission at 50” conference this week to commemorate and reemphasize the findings of the Kerner Report. The 1968 report was commissioned by the federal government in response to the race riots that shocked the United States in 1967, which resulted in the deaths of more than 80 people. The Kerner Report concluded that the riots resulted from Black frustration at an unjust and oppressive economic structure. The conference, which was organized by the Haas Institute for a Fair and Inclusive Society, Johns Hopkins University and the Economic Policy Institute, also had satellite locations at John Hopkins, where a live interactive showing of the events was displayed. 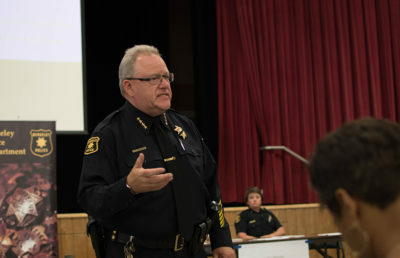 The conference began Tuesday and included a series of speakers, panels and readings. The event aims to examine the legacy of the Kerner Report and discuss current issues that may have been included in a contemporary version of the Kerner Report. Wednesday events included a keynote speech from Harvard University professor Robert Sampson, a panel on housing and neighborhoods and a dramatic reading by theatre company Campo Santo. Sampson discussed the effects of living in poor neighborhoods and presented data on which racial groups are most exposed to these effects. The panel on housing and neighborhoods explored topics on a similar vein and considered the persistence of housing discrimination and how it affects communities of color. 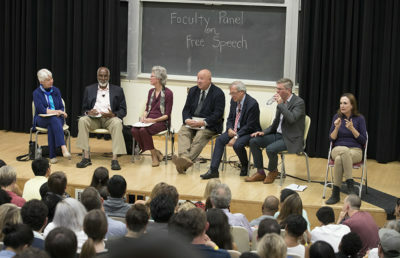 Panel members included Betsy Julian, Camille Charles and Myron Orfield, and the discussion was moderated by Richard Rothstein, a senior fellow at the Haas Institute. The panelists discussed the effects housing discrimination has on access to education, health, environmental justice and criminal justice. The panel ended with a discussion of possible solutions to discrimination in housing. Julian, the founder and senior counsel at the Inclusive Communities Project, said housing discrimination has important intersections with other issues. “Segregation has caused great harm to particularly African American people and communities. I talk about housing as a part of that web of segregation — but it is the linchpin,” Julian said. The conference, which ends today, will make all its findings publicly available as reports and multimedia materials. 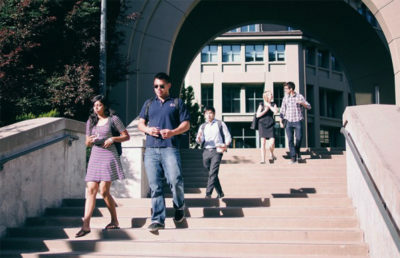 According to the conference website, the conference aims to serve as a landmark, comprehensive investigation of race in American society today. Shayann Hendricks covers race and diversity. Contact her at [email protected] and follow her on Twitter at @shayannih.